Are you ready to get the smile of your dreams with porcelain veneers in Buckhead? You will invest in your self-esteem with a solution that is minimally invasive while producing drastic results. Veneers are very versatile, so they can correct several issues at once. Whether you want to improve the appearance of one tooth or several teeth, they may be the answer for you. Depending on how many teeth you are treating, the price of your new smile varies. Has your favorite celebrity received a smile makeover? Cosmetic dental services can beautify your smile, but if not done properly by your experienced Atlanta dentist, treatments could leave your teeth looking unnatural and unhealthy. Let’s take a look at how a visit to Dr. Pate can help you avoid the following dental disasters. After chipping her teeth on microphones, actress and singer Hilary Duff received a set of porcelain veneers to hide her imperfections. Unfortunately for Duff, her new teeth looked too big and too long. She later returned to her cosmetic dentist for a redo, and she now has the beautiful, natural-looking smile she flaunts today. To prevent an odd-looking, oversized smile, Dr. 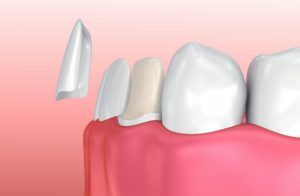 Pate will take impressions of your teeth and gums to create the perfect size and shape for your veneers. 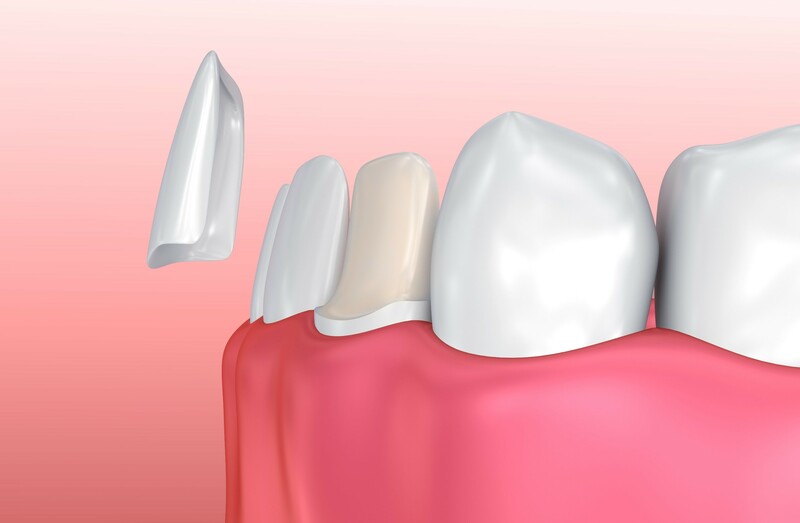 A dental ceramist will hand-sculpt your veneers to complement your mouth and face appropriately. Tom Cruise certainly has a lot to smile about. We’re not just talking about his successes as an actor and producer, but his smile enhancements gave him a new grin worthy of the spotlight. Dr. Pate can transform your smile so you, too, can achieve a superstar beam. You may recall a young Tom Cruise in The Outsiders. You may also remember his unappealing smile. It appeared as if each tooth was stained and going in a different direction. Some of his teeth were overlapping and his enlarged front tooth was twisted at an uncomfortable angle. Since then, Tom’s smile has undergone major dental and orthodontic work. During a trip to the orthodontist with one of his children, the actor discovered that his jaw and teeth were out of alignment. 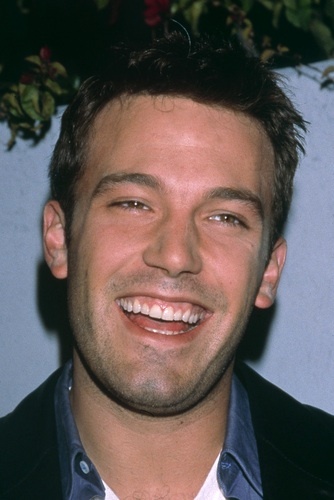 At age 39, the star decided to use orthodontic treatments to adjust his teeth. He wore clear braces with only the connecting wire visible. Fortunately for you, Dr. Pate offers Invisalign clear aligners, so you can invisibly straighten your teeth without any connecting wires or uncomfortable brackets. 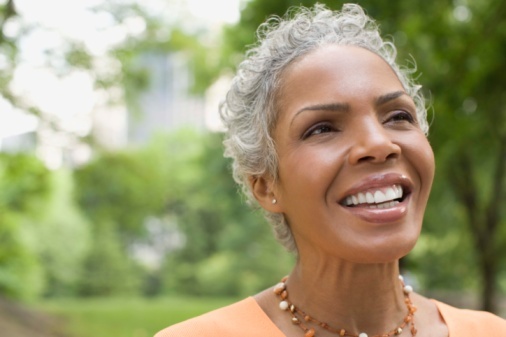 Psychologists and physiologists have been studying the science behind smiling. Smiles increase your perceived attractiveness, enhance personal relationships, and help you in all aspects of your life. Non-verbal communication is an integral part of our daily lives and smiles are one of the most powerful forms of unspoken interaction between people. With just a simple smile, you can make others feel happier and more comfortable around you. Below are a few facts about smiles. It takes fewer muscles to smile than it does to frown. Being grumpy is more work! Smiling is universal among people throughout the world. When you smile, your body releases endorphins which boost your mood and energy. Females tend to smile more often than males. Newborn babies are even able to smile. People with a pleasant smile are more likely to be promoted in their careers. Forcing a smile can lower stress levels which then positively affects your immune system and blood pressure. A simple smile can make a big difference. Smiling helps you live longer, improves your attractiveness, and reduces stress levels. People love to be around happy folks, and smiling is good for the soul. 1. Smiling changes our mood. When you’re feeling blue, have you ever tried just smiling? Putting on a simple smile can trick your mind and body into being in a better mood. So turn that frown upside, and you will have a better day. 2. Smiling relieves stress. When we are stressed, it shows all over the face and body. The jaw starts to clench, lines appear on the face, muscles tense up, and we looked tired and worn. A smile can relieve that tension and help you relax. Sometimes, when dealing with stress, the best thing to do is take a moment to smile and calm down, and you’ll realize that everything is going to be alright. 3. Smiling makes you look younger and more attractive. We are all searching for the Fountain of Youth to maintain vibrant, youthful beauty forever. 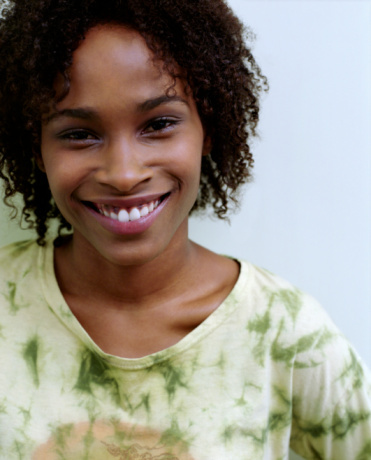 Smiling big can do the trick– the muscles we use to smile lift our face, so it’s like having a natural face lift. People are also drawn to others who emit warmth and kindness, so wearing a smile can also make you popular. 4. Smiling helps you stay positive. It’s hard to think negatively when you have a smile on your face—just try it. When your body looks happy, but your mind is thinking unhappy thoughts, it’s hard to continue to stay negative. Keep depression and negative thoughts away by smiling. 5. Smiling makes you look successful. We all strive to be successful and taken seriously. Right now, finding a job is hard enough because of the poor economy. Put a big smile on your face when you go in for that interview, and you’ll improve your chances of making a great impression. Smiling will help you stand apart from the other applicants. Your future employer will be impressed if you have a genuine smile. Smiling can make differences in your life. It can help you become happy, healthy, and confident, so why not get the best treatment for your smile? If you’d like brighter, bolder, more attractive teeth, schedule a cosmetic dentistry consultation with Dr. Peter Pate at Dentistry in Buckhead, Atlanta, GA, today. Call 404-266-9424 to find out what he can do to increase your face value. There are frequent news reports and television shows encouraging Americans to get fit and healthy through proper diet and exercise. 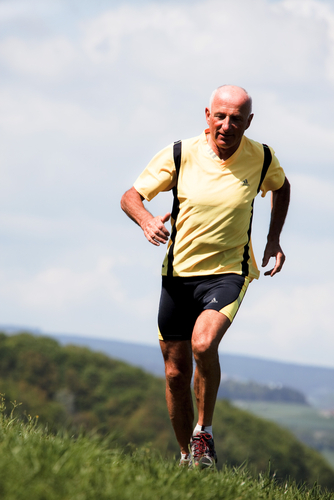 One study revealed that increasing your level of exercise can lead to healthier teeth and gums. Researchers from the University of Florida measured the body mass index (BMI), body fat percentage, and maximal oxygen consumption in a group of volunteers. The team of researchers then used the measurements to calculate each participant’s exercise capabilities and weight control. The participants’ oral health and oral care habits were also examined. When all the information was gathered, researchers determined that the people who maintained healthy weight and exercised regularly were less likely to develop periodontal (gum) disease. Dr. Low also suggests that we should follow the American Dental Association’s guidelines of brushing twice daily, flossing once a day, rinsing after meals, and visiting your dentist on a regular schedule for a thorough cleaning and checkup. Remember, oral health is crucial to overall health, and your first step to continued good health is to schedule a thorough checkup and cleaning with me, Dr. Peter Pate, Dentistry of Buckhead. Contact my Atlanta dentist office at (404)266-9424 to schedule an appointment.